Definitely not working as intended. The new patch 4.2 (dubbed Rise of a New Sun) trailer for Final Fantasy XIV is looking great, and fans of the MMO are surely excited to have received even more new story content to dive into. 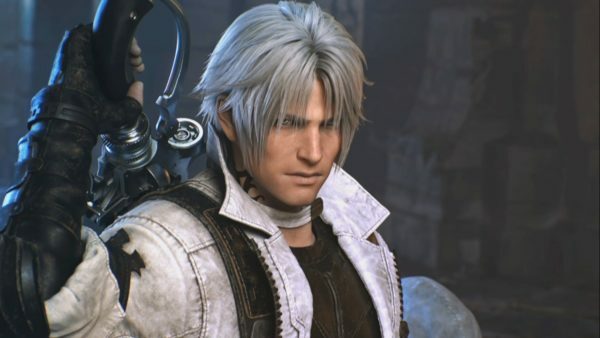 That said, before looking to the future, Square Enix would do well to revisit some of the game’s earlier content and dedicate some time to fixing its glaring issues. I am, of course, talking about the final 8-man dungeons that come at the end of the A Realm Reborn story arc, Praetorium and Castrum Meridianum. These two dungeons are notorious for being extremely newcomer-unfriendly because of the number of important story-related cutscenes, as well as the time it takes to complete them as a full party. Once you know the mechanics of every boss fight and enemy encounter, you can speed through it quickly, and familiar 8-man parties can usually clear it in about 10 to 15 minutes, if not less. The problem with these dungeons only arises when you have a green sprout (read: new player) shuffled into the party. Because Final Fantasy XIV is an MMO that actually has a wonderful story, new players would naturally want to watch the important and very dramatic cutscenes sprinkled within the dungeons themselves. But when you’re in a pick-up group with seasoned players who are just there for their daily tomestones, you might not be able to experience the dungeon properly. Picture this: you’re ready to make your final move on the Garlean Empire. You get into a queue for Praetorium, get in, and you’re greeted with a dramatic cutscene introducing the dungeon. As soon as the dungeon starts, the whole party starts sprinting towards the first encounter, and you’re left to follow on behind. 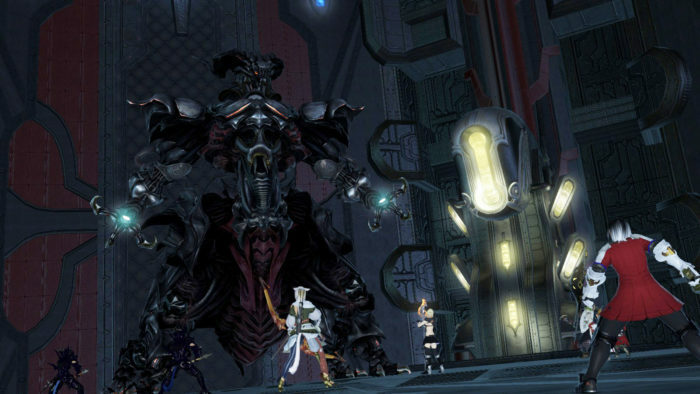 In between each boss fight and major encounter, Praetorium throws a few other important cutscenes at you as well. And here’s the problem: do you stop to watch the cutscenes while everyone else skips them and moves ahead, causing you to potentially miss out on the remaining fights? Or do you skip them, and rush through the dungeon with everyone else, and then watch the cutscenes at an inn later on? Neither option really lets you experience these fantastically designed dungeons the way Square Enix intended, and it’s pretty much an awful bookend to the A Realm Reborn story arc. 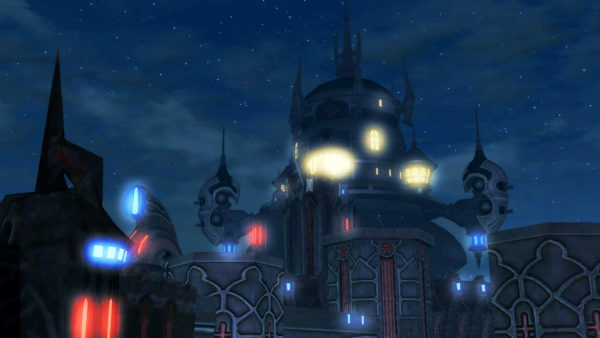 Players have been vocal about their issues and discontent with these two dungeons on the Final Fantasy XIV subreddit for the longest time, and newcomers certainly haven’t been happy about their first experience, either. When it comes to running dungeons in an MMO, you could argue that it’s a newcomer’s job to at least read up on mechanics before jumping into them, especially if said dungeons have been available in the game for a while. While most Final Fantasy XIV veterans are often happy to explain mechanics to green sprouts, it is regarded as a common courtesy for new players to do a little bit of research so they’re not completely blind and slowing down the run for the whole party. But in the case of Praetorium and Castrum, newcomers are definitely getting the short end of the stick. With Rise of a New Sun coming up so soon, and with Square Enix delivering on their Live Letters with Yoshi-P, it seemed like the issues with these dungeons were finally going to be addressed. During the previous Live Letter, it was hinted at that there were going to be some adjustments to MSQ dungeons, and fans naturally thought this was referring to Praetorium and Castrum. 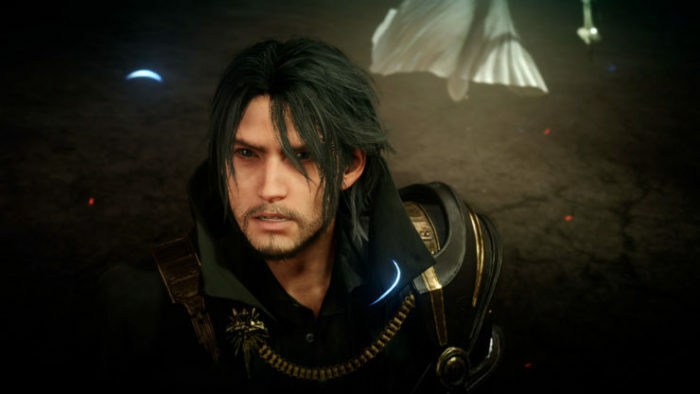 In a separate interview a few months back, Yoshi-P also told fans to look forward to either 4.1 or 4.2 when asked about the “cutscene problem” in those dungeons. However, we didn’t hear any more about this in the latest Live Letter from last week, which is disappointing. This could either mean that the fixes might not be coming to this patch, or they’re so insignificant to the point where they’re not worth talking about. At the moment, the best possible fix Square Enix could implement here would be to turn those dungeons into solo instances. Square Enix has already proved that they’re more than capable of producing fun solo duties in the MSQ, and surely it wouldn’t be too much to ask that players get to run through Praetorium and Castrum with NPC allies? 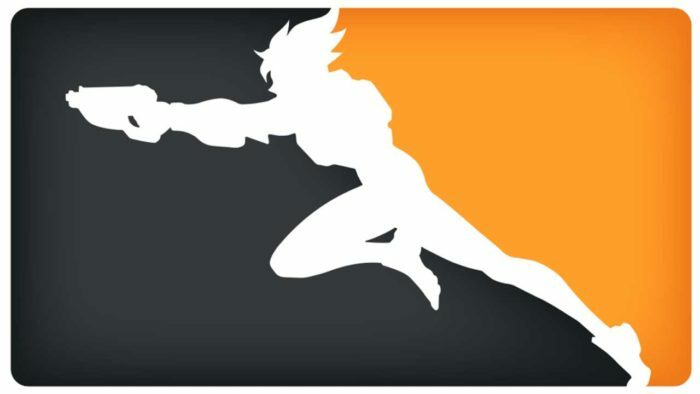 The mechanics and layouts wouldn’t have to change; players would simply be able to play them as intended, and without being funneled through them by veterans. Currently, the implementation of these dungeons into the daily duty roulette can also be a headache for experienced players. Not only are they lengthier and less fun to play than newer dungeons, the rewards often aren’t worth the time either. It’s a lose-lose situation both for new players who want to get the intended experience, and veterans who’d rather be doing something else with their game time. There isn’t really any reason for longtime players to get involved with these long 8-man dungeons after they’ve been completed the first time, and it explains why we never saw any more of these in the subsequent Heavensward and Stormblood expansions. ARF from Heavensward was still a bit of a drag, but at least it didn’t have intrusive cutscenes, and it was only a 4-man dungeon. And Stormblood straight up ditched the final dungeon formula, instead, giving us quite possibly the most epic 8-man trial ever in the form of Shinryu, with the dramatic cutscenes only being implemented before you got into a queue for the trial, and after you beat it. Bravo, Square Enix. You learned your lesson. Square Enix not providing any update on Praetorium and Castrum in the latest Live Letter isn’t really a good sign because it suggests Rise of a New Sun might not bring the MSQ adjustments we were hoping for. Or, worse, the ‘fix’ might end up being that a party is prevented from progressing through the dungeon if there’s a player watching one of those many cutscenes. That would just hurt the state of these dungeons even further, and players would be even less inclined to play them. It’s been almost five years since the relaunch of Final Fantasy XIV and A Realm Reborn. Square Enix has improved dramatically in the way of creating fun and engaging solo instances and dungeons. Fix Praetorium and Castrum, Square Enix. Do this, and both longtime and new players will be happy once more.